Pop-up shops are, by nature, temporary. Often they’ll open in one location for a few weeks before popping down and popping up somewhere else – a little like the travelling circus of retail. But a big top, pop-ups are not. Far from looking like they’ve been assembled in record time, the best temporary stores boast considered design, a cohesive layout and a compelling narrative. So how do you achieve this without putting down roots? As a retail design agency specialising in pop-ups, here are our top tips on getting the most out of your temporary pop-up shop. It can be easy to skim over the details when designing a temporary shop, but these are what separates a good pop-up from a great one. Even for the most minimalist of spaces, detail is everything. So what’s the secret to mastering the small things? It starts with understanding the big ones. 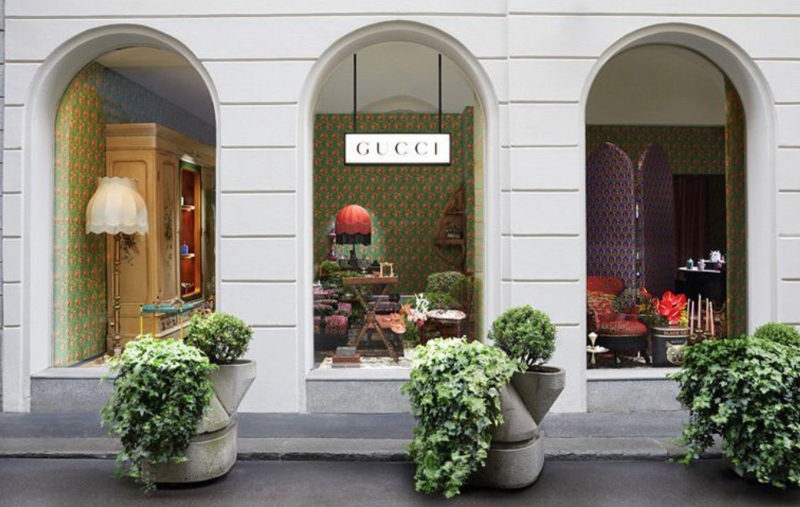 Every last stitch in the store should be designed to complement the wider goals of the pop-up – is it to boost sales? Establish a brand story? Create a buzz? Imagine the store as a film set. To create a fantasy, it’s essential that every set piece contributes to a bigger picture. These details aren’t just about aesthetics, they’re about making your customers feel something too. Creating a Pop up shop design that creates a special environment for everyone is key! Gwyneth Paltrow’s London Goop store is a great example of how pop-up-friendly materials can come together to create a polished space. The chipboard walls are simple to remove after the store’s run, but still emphasise the natural feel of the space, while the deep blue carpets “evoke the colour of the ocean on America’s east coast.” The design choices might be different to a permanent store, but they’re from compromises. 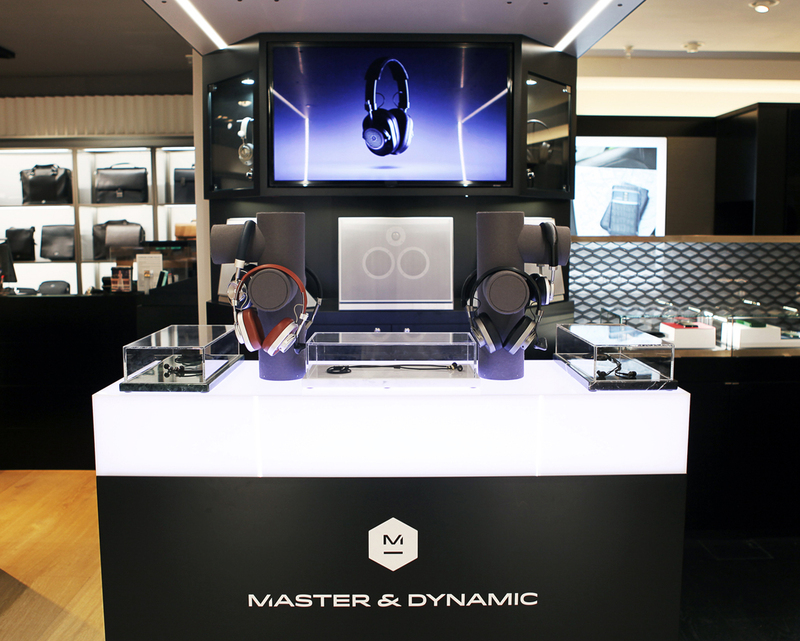 Pop-up design for Master & Dynamic by JUSTSO. Imaginative Pop up shop designs allow brands to truly get creative. Their temporary nature invites memorable experiences that might not be sustainable for a permanent store, but are perfect for creating a buzz. As well as considering touch, sight, smell, sound and even taste into your store design, consider how you could bring some intrigue to the customer’s experience of the space. Digital touchpoints, tasting counters, selfie walls and tables for hands-on workshops and events are all ways to ensure a temporary store is remembered long after its left. The challenges posed by a temporary pop-up store can, in many ways, be what makes them so special. Lack of space, time and resources force a retail design agency to get creative, pushing a brand into often unchartered territory. The result is a temporary space that leaves a lasting impression.